Yet, through it all, John Deere is still dedicated to those who are linked to the land &ndash; farmers and ranchers, landowners, builders, and loggers. Those values determine the way we work, the quality we offer, and the unsurpassed treatment you get as a customer, investor, employee. Multiple delivery choice : We have big discount with forwarder,keep the goods reach yourside fast and safety. Product Overviews Brand : YQL Packing: Standard carton package or packing as customers requirements Delivery Time: According to the contract Payment terms: L/ C T/T Western Union 1.We are a big company which can provide you many Numbers of diesel engine parts and have been in this line for years,since 1978. 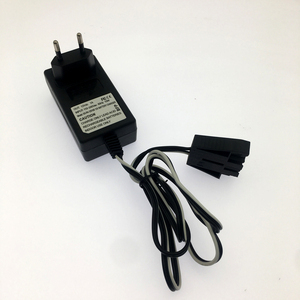 2.Our products are well sold in Indonesia,Vietnam,Malaysia,Myanmar Burma,Pakistan,Southeast Asia,South Asia and Africa more than 20 countries worldwide. We' re enjoying a good reputation in the international market! 3. 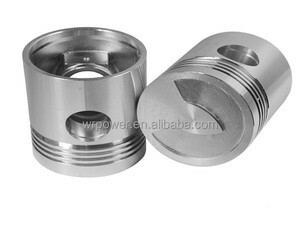 Our main products include : Single Cylinder F 165F, 170F, Z170F. Digging Depth A mm 3200 Max. UnloadingHeight B mm 2650 Max. Transporting Width G mm 1850 Max. 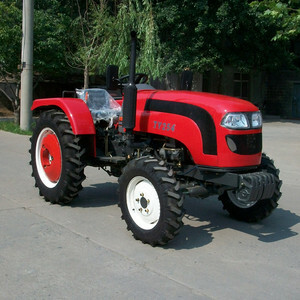 Chinese Small Farm Tractors 4*4 mini tractors for sale 1. High Efficiency 2. Hydraulic steering system 3. 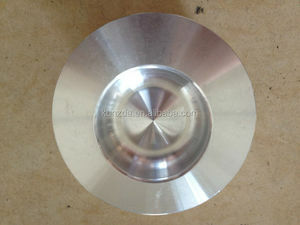 Various implements available Also we produce TT204, TT250, TT254, TT300, TT304, TT350, TT400, TT404. 1. 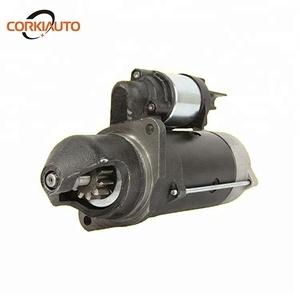 With higher reliablity while operating in the paddy field for a front transaxle, which is perfectly closed. 3. Flat foor, hanging staircase pedal, lateral control, superior overall performance, easy to operate. 4. 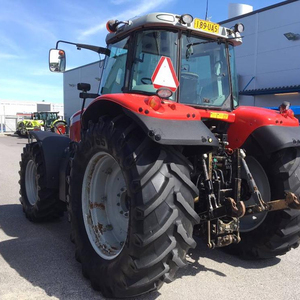 Installed with intersfield pressured lifer, separated hydraulic hitch is optional with draft and position control, which makes plough and rotary tilling in better performance. front end loader Main Features : The tractor mounted loaders has the capacity to lift 450Kgs. 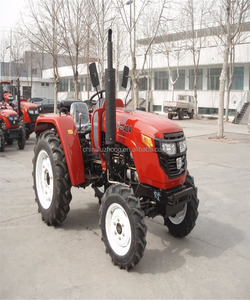 We strive to supply a quality range of tractor linkage mounted equipment to suit small to medium sized tractors. Sansen implements are CE certified, and are meticulously checked and tested prior to the shipment. 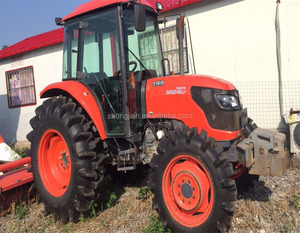 Ningjin Hongli Agricultural Machinery Co., Ltd. Since its founding in 1837, John Deere has seen a great many changes in its business, its products, its services. Yet, through it all, John Deere is still dedicated to those who are linked to the land &ndash; farmers and ranchers, landowners, builders, and loggers. And Deere has never outgrown, nor forgotten, its founder's original core values. 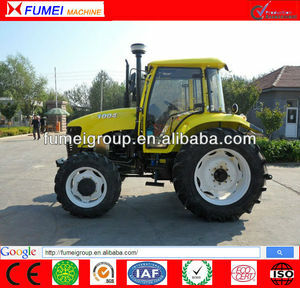 Alibaba.com offers 2,293 john deere tractor products. 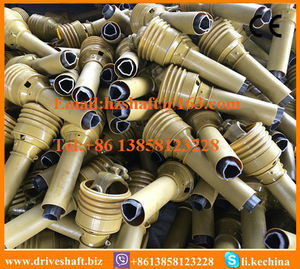 About 34% of these are agriculture machinery parts, 6% are tractors. A wide variety of john deere tractor options are available to you, such as wheel tractor, walking tractor, and crawler tractor. 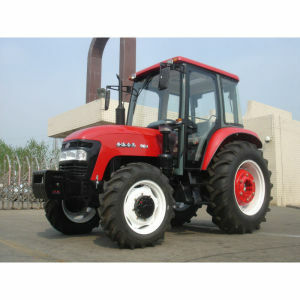 You can also choose from farm tractor, lawn tractor. As well as from 4wd, 2wd. And whether john deere tractor is ce, epa, or eec. 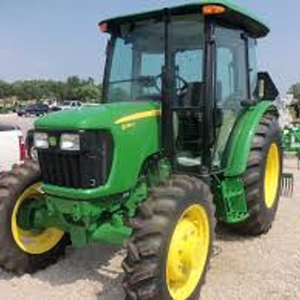 There are 2,250 john deere tractor suppliers, mainly located in Asia. 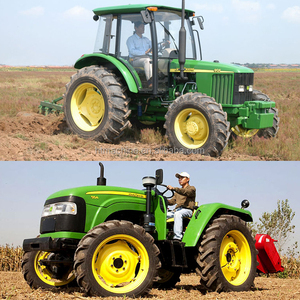 The top supplying countries are China (Mainland), United States, and Greece, which supply 90%, 2%, and 2% of john deere tractor respectively. 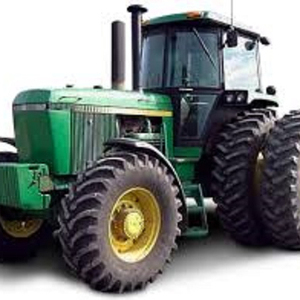 John deere tractor products are most popular in South America, Mid East, and North America. You can ensure product safety by selecting from certified suppliers, including 349 with ISO9001, 324 with Other, and 148 with ISO/TS16949 certification.